The 1st Kuckuckscup (Cuckoo Cup) 2018 with BRAVOUR passed the baptism of fire and thus the Cup with the Black Forest bird will take place for the second time in 2019. The Königsfeld Golf Club is one of the most beautiful golf courses in the Black Forest. The splendid green courses are fair, but the fast and undulating greens can certainly challenge players of all skill levels. 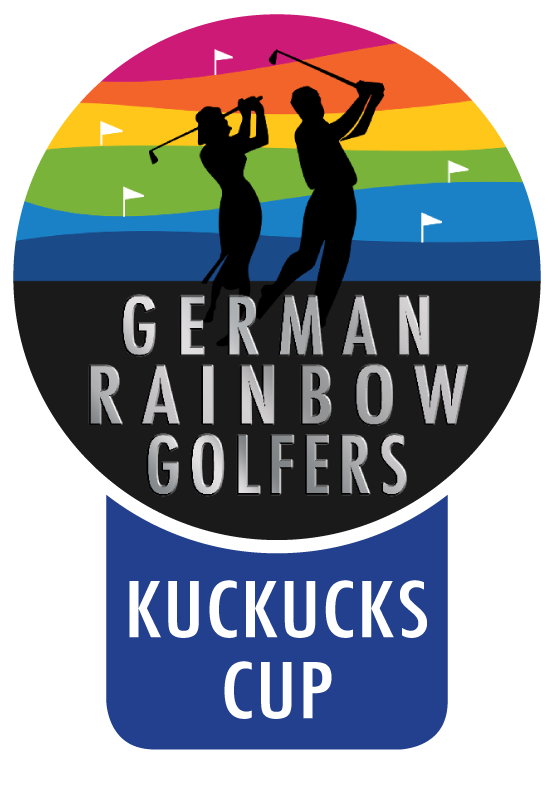 Below you will find all the necessary information about the 2nd Rainbow Kuckuckscup (Cuckoo Cup). The challenge cup for the best net female and male player (ladies and gentlemen separated). Evening event (from 5:30pm champagne reception with finger food, from about 6:30pm dinner (4 courses) with award ceremony). The selection of the starter and main course (fish, meat or vegetarian) can be made at the secretary’s office on the day of payment. The respective amount for package A or B must be paid at the check-in desk of the Golf Club Königsfeld. Drinks after the round (except sparkling wine reception) and for dinner are to be paid by the participants themselves. On friday, 14-June, there will be a dinner at about 7.30 p.m. in the Restaurant Federwerk, Hotel Federwerk GmbH (see below). Museumstrasse 1, 78112 St. Georgen. Please register your participation at the Get-Together/Dinner on 14.6. with Michael Mall when registering for the tournament. On the tournament day, saturday, 15-June, the Hotel Federwerk will organize a shuttle service to the restaurant in the Golfclub Königsfeld (dinner location) and back. phone +49 7724 8849 100, www.federwerk.com, E-Mail: hotel@federwerk.com. For the time being, twenty double rooms are reserved for us until 4-May-2019 for the period from 14-June – 16-June (2 overnight stays). Please book under the keyword “golf tournament”. 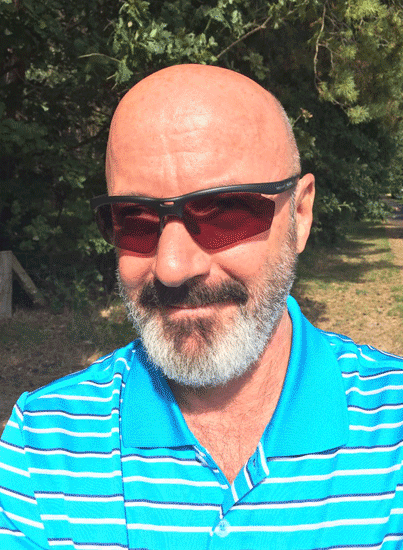 Distance to the golf course: by car approx. 10 minutes. For non-golfing partners a sightseeing program is organized for the day of the tournament.